Pharmaceutical flow monitoring and sensors provide simpler diagnostic and condition monitoring processes: A change in the flow rates is often an indicator that problems are likely to occur. 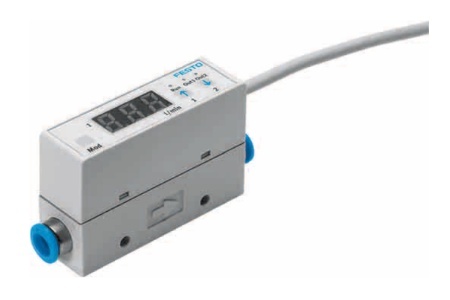 Pharmaceutical Flow monitoring and sensors provides simpler diagnostic and condition monitoring processes: A change in the flow rates is often an indicator that problems are likely to occur. Detection of very small particles, acceptance inspections of components with sensitive surfaces, acceptance records, functional monitoring, leak testing, checking to ascertain that an item is in position. Suitable for applications in the electronics,light assembly, optical and pharmaceuticalindustries.